The main heart function is pumping blood throughout the body. As a means of transportation, blood has the duty to bring nutrition to the heart and blood vessels to form the cardiovascular system (heart and blood vessels). 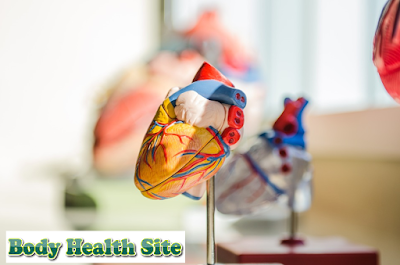 A healthy and normal heart is supported by strong muscle tissue and will work well to pump blood. The heart that beats continuously in pumping blood is able to drain more than 14,000 liters per day. The mitral valve, located between the left porch and the left ventricle. This valve normally has two valve leaves. The aortic valve, located between the left ventricle and the aorta or pulse. The tricuspid valve is between the right foyer and the right chamber. The pulmonary valve, located between the right chamber and the pulmonary artery. Each part of the heart anatomy has its own function. Next is the explanation in more detail. Right porch. Dirty blood (non-oxygenated blood) enters the right foyer through the superior and inferior vena cava. From the right porch, blood will be pumped into the right chamber. In the fetal heart, there is a hole in the right foyer of the heart to allow blood to flow directly to the left foyer. This is important for healthy fetal circulation because the lungs of the fetus have not been able to work perfectly. The fetus will take clean oxygen-rich blood from the mother. After birth, the baby's lungs can function, so that the hole is closed and makes a boundary between the right and left the porch. The right chamber, the part responsible for pumping dirty blood into the lungs. The chamber is under the right porch of the heart, and next to the left ventricle of the heart. Dirty blood flowing through the right foyer will pass through the tricuspid valve to arrive at the right ventricle. This blood is then pumped towards the lungs through the pulmonary valve and runs through the pulmonary artery. If this part of the heart is not functioning properly so that it can no longer pump efficiently, you can experience right heart failure. The left porch is responsible for receiving clean blood from the lungs. Clean blood is oxygenated blood. Clean blood enters the left foyer through a vein. The blood is then pumped to the left ventricle of the heart through the mitral valve. From the left ventricle, this oxygen-rich clean blood is ready to flow throughout the body. 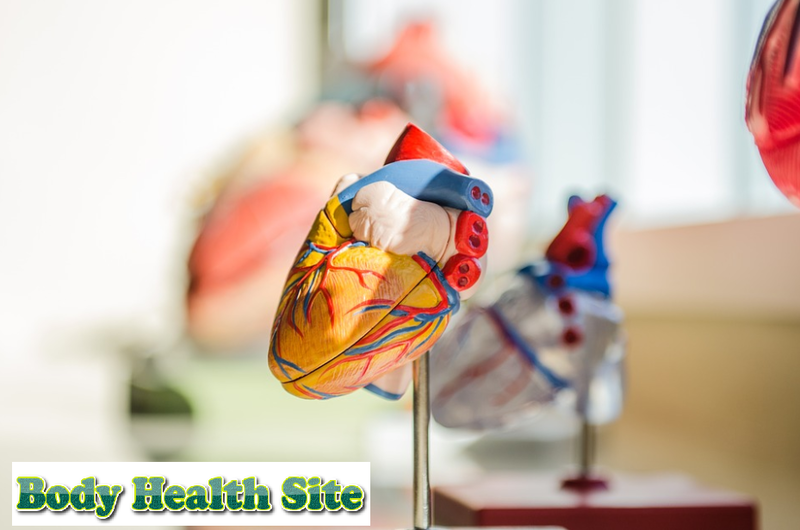 The left ventricle is the thickest part of the human heart and is responsible for pumping clean blood throughout our body. The left ventricle of the heart is located under the left porch and separated by the mitral valve. When the heart contracts, blood will flow back to the left porch through the mitral valve and then enter the left ventricle. High blood pressure (hypertension) can cause the left ventricle to widen and harden. If this happens, the function of the left ventricle to pump blood throughout the body can be disrupted. Thus the importance of heart function, in fact, we keep it with a healthy lifestyle that includes consumption of vegetables and fruits, exercise regularly, and especially is to avoid smoking. 0 Response to "Work System, and Healthy Heart Function"